It's finally official! 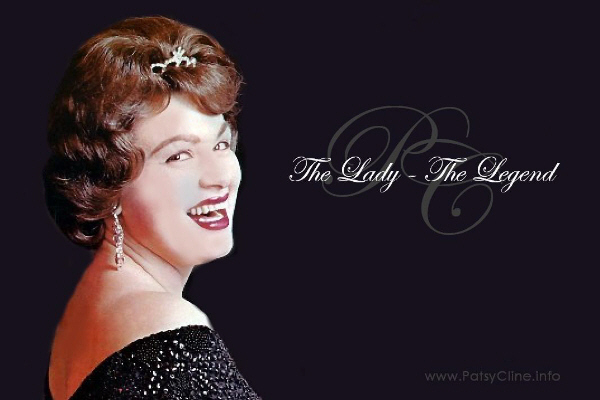 The opening date for the 2011 run of Always Patsy Cline at the Ryman Aud. premieres June 17, 2011. Mandy and Tere reprise their roles as Patsy and Louise.